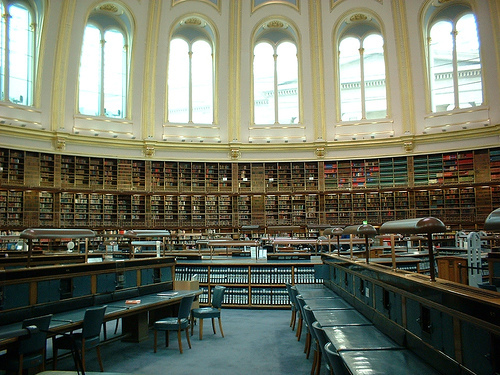 I had the good fortune, in the 1980s, to do research in the original historic British Library. 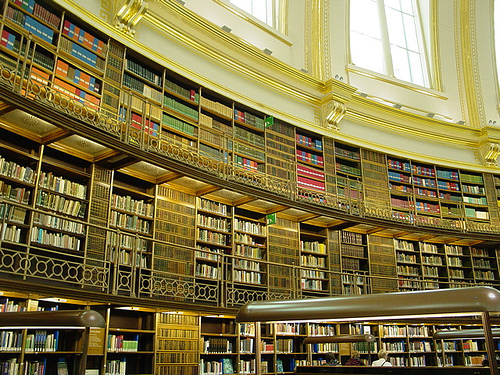 Today, a segment of it is preserved within the British Museum. When I walked in and looked around a few years ago, I found myself with a lump in my throat. I asked a guard if many people had an emotional reaction to revisiting the place and he said many visitors find themselves in tears and tell him stories of what they once studied and wrote there. This entry was posted in British Library. Bookmark the permalink.